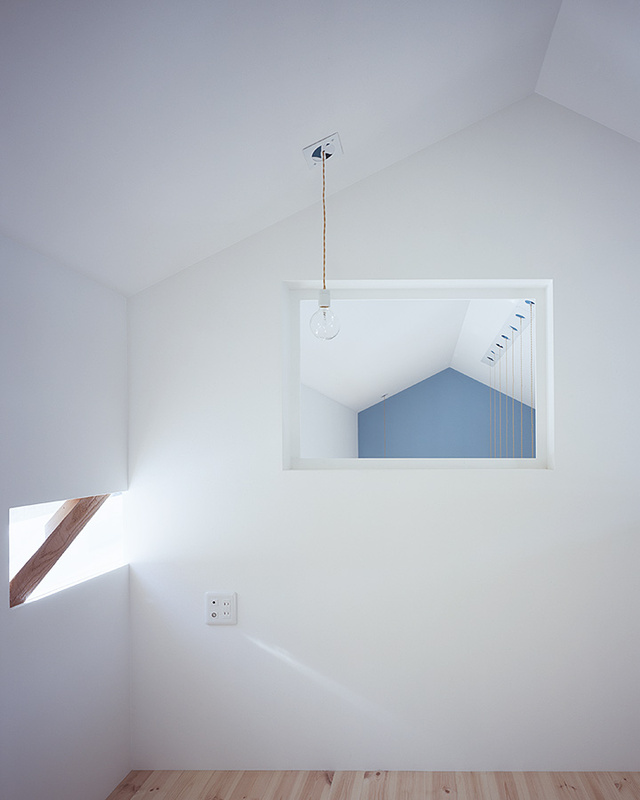 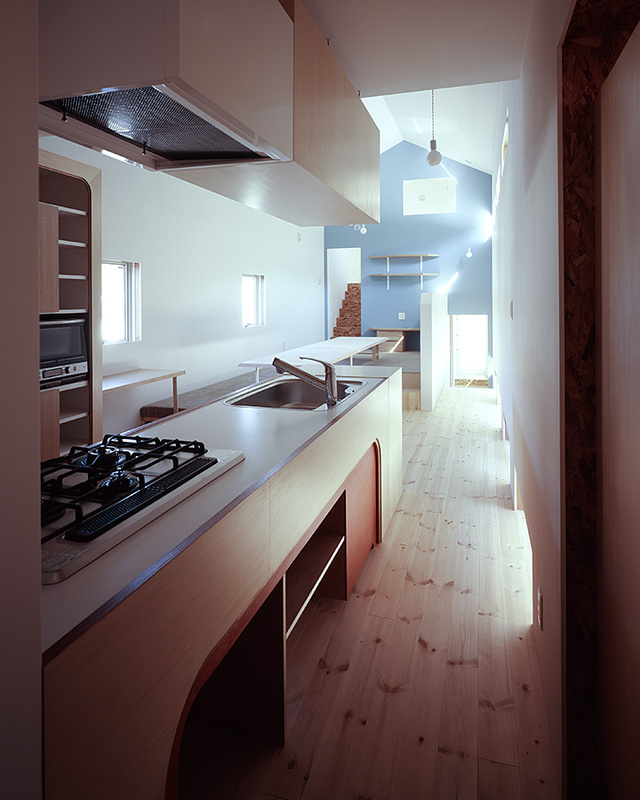 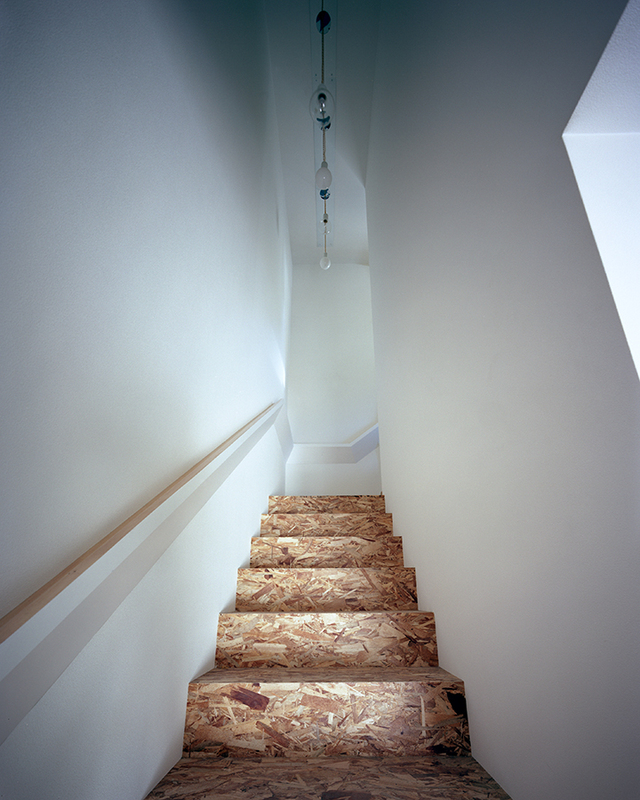 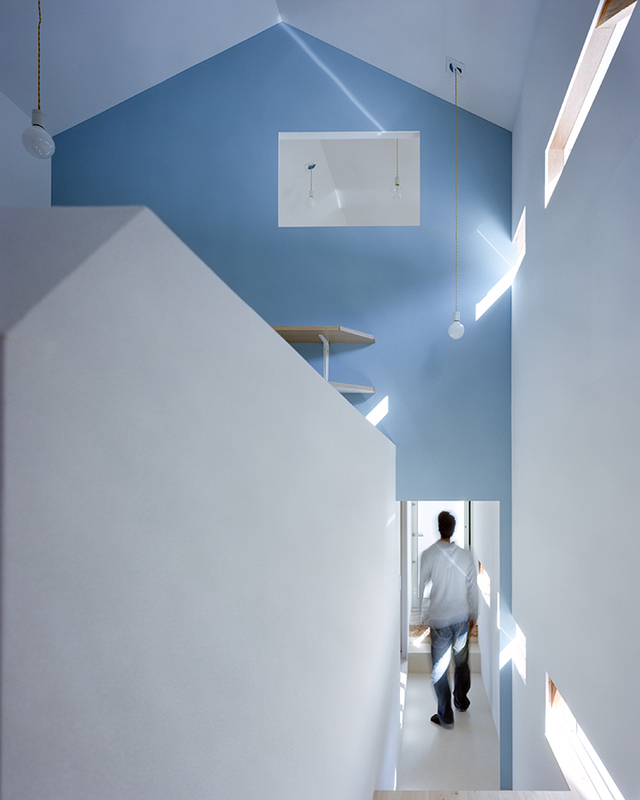 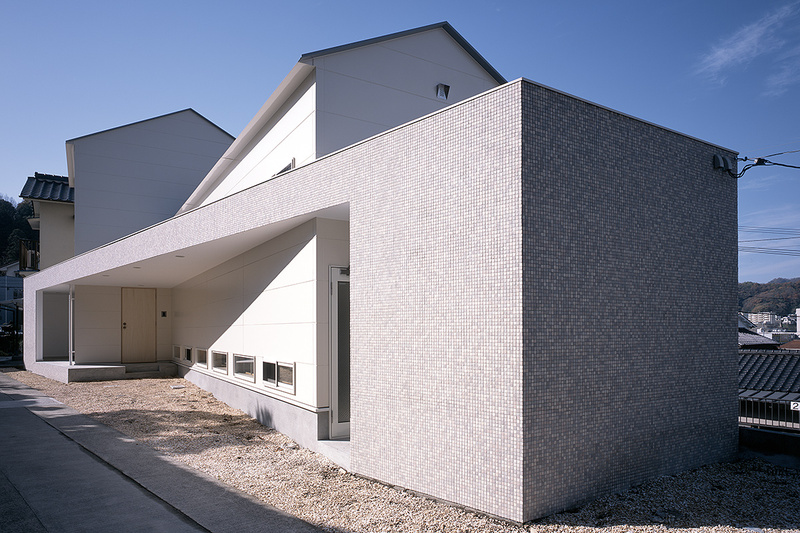 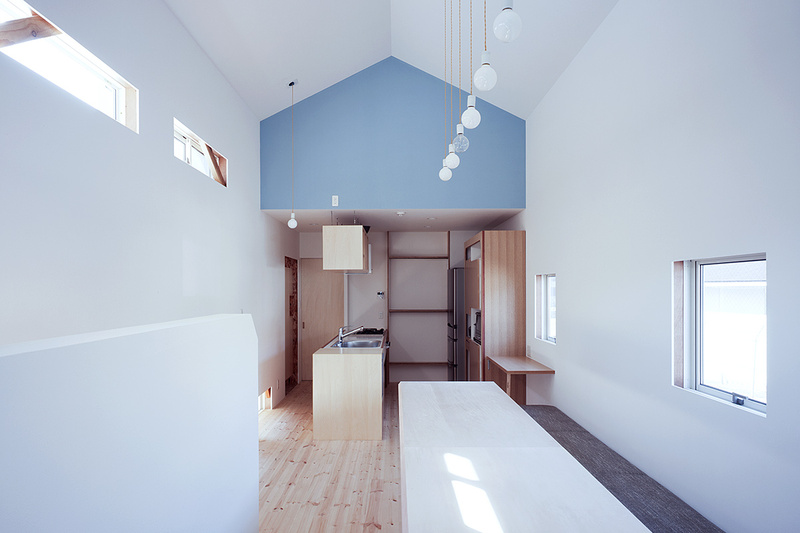 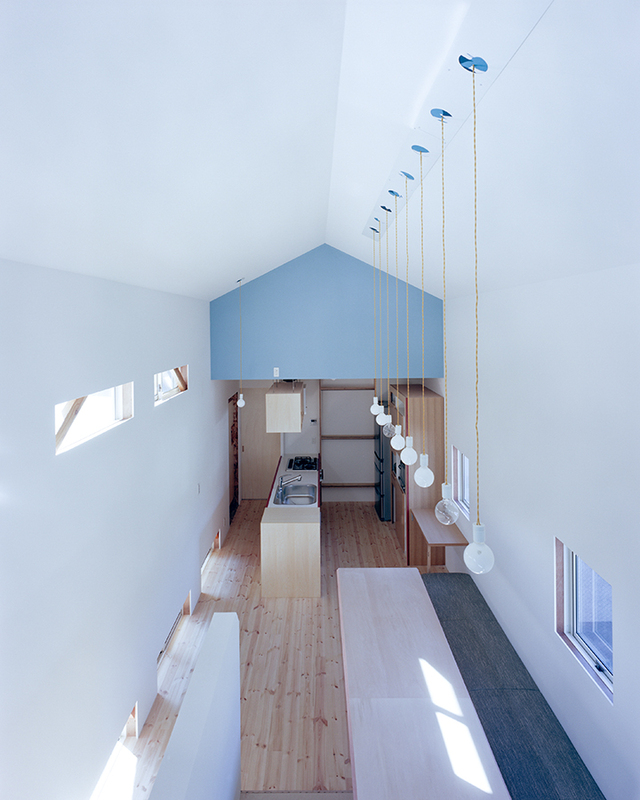 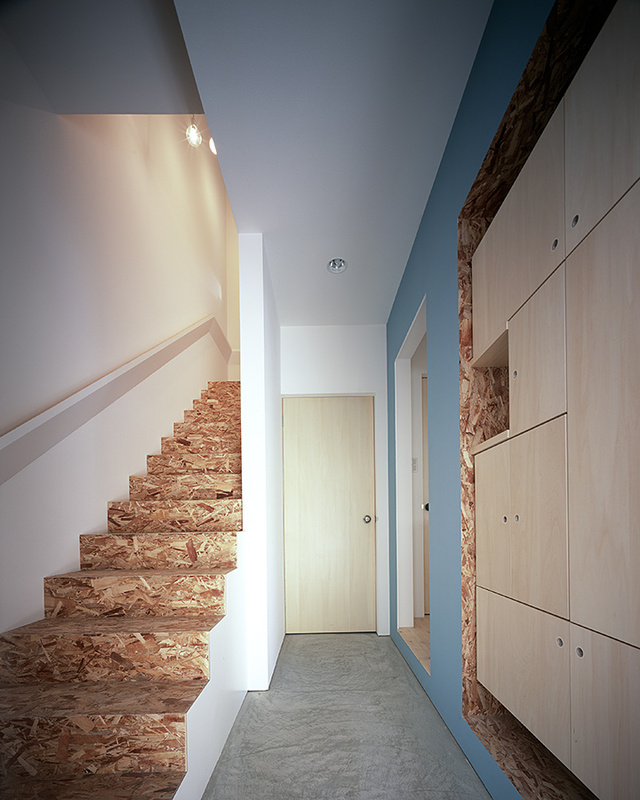 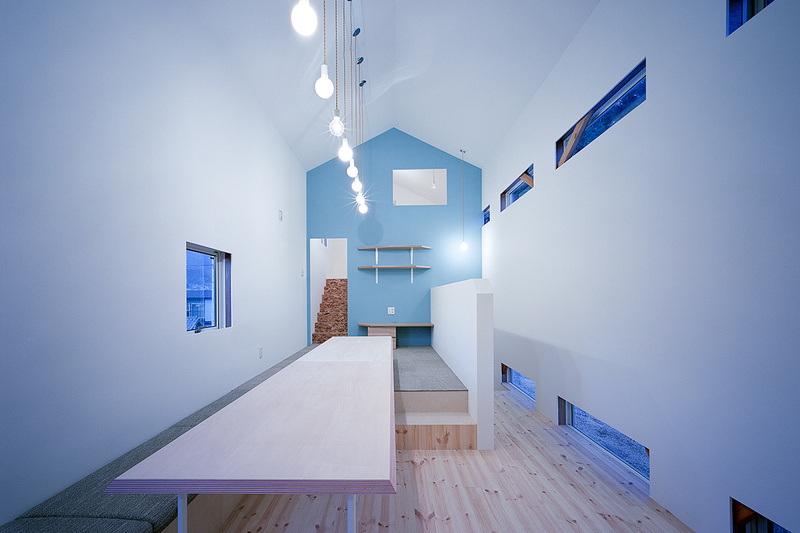 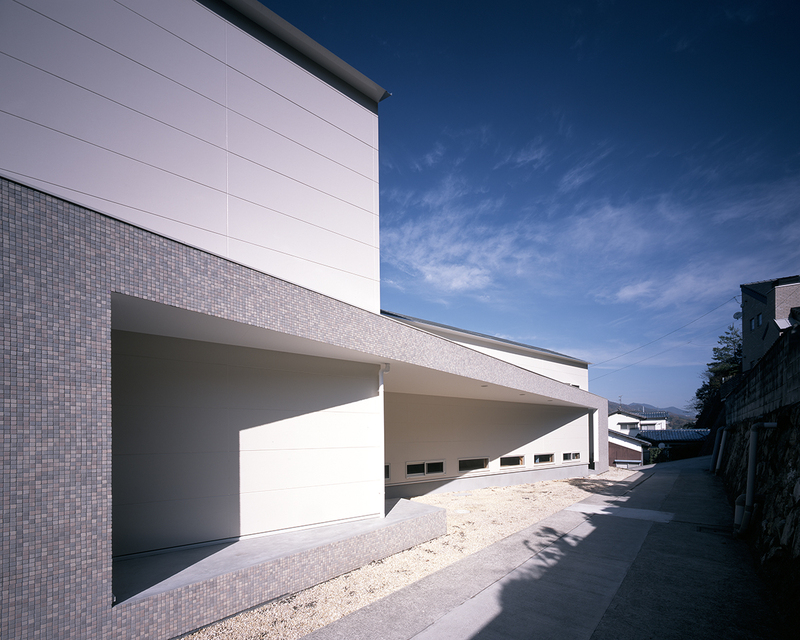 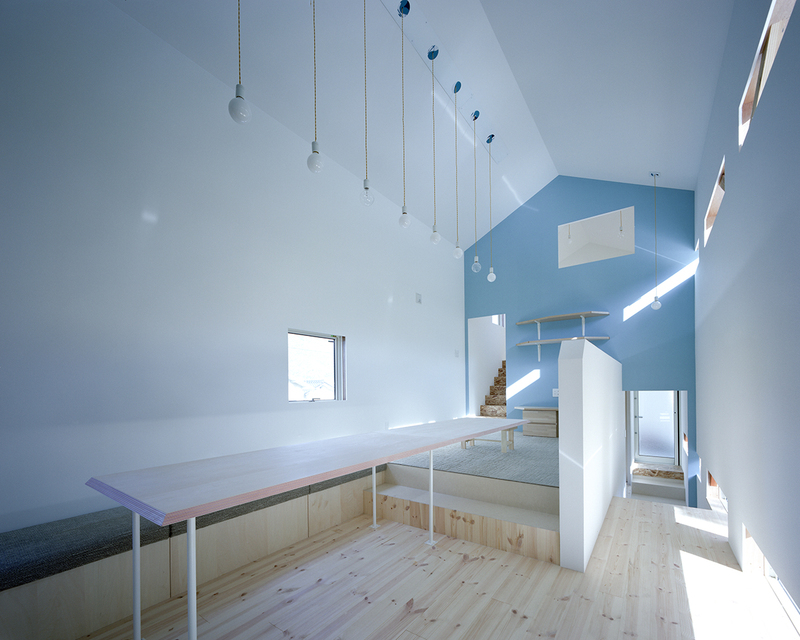 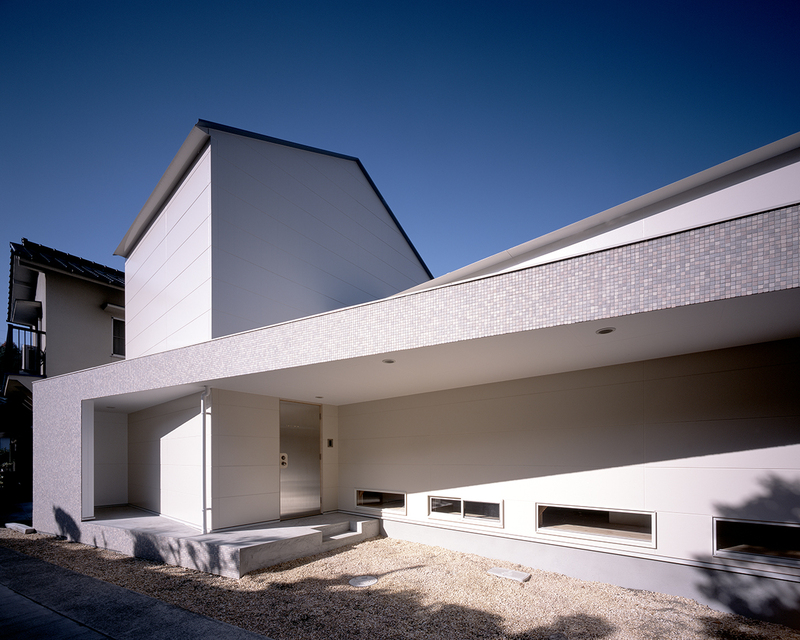 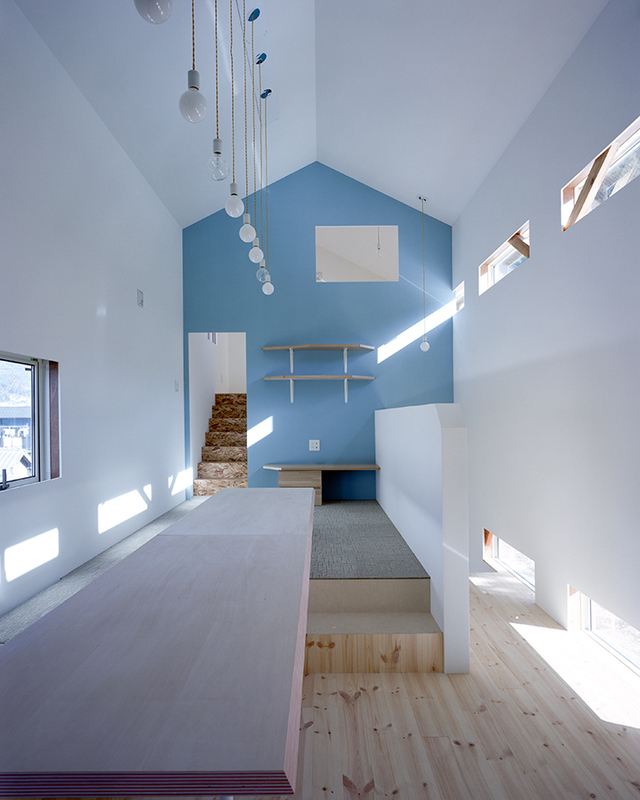 SHDL / Small house design lab. 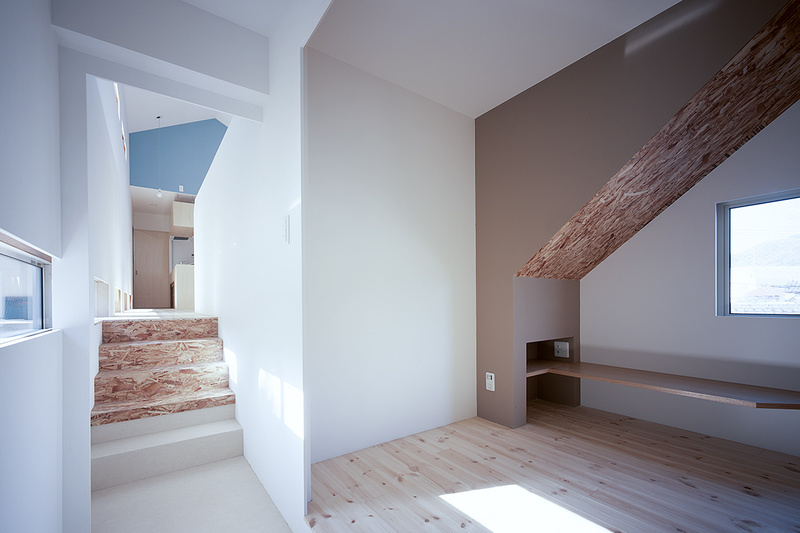 © SHDL All Rights Reserved. 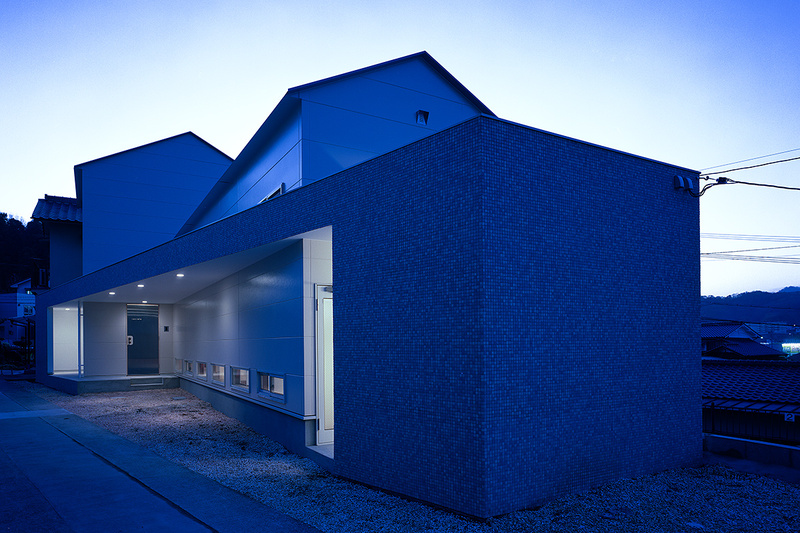 / Site designed by hyphen design works inc.